There are numerous styles of leadership for consideration and study as well as models of leadership. Several significant models of leadership for consideration of those in search of helping young leaders develop are outlined below. Transformational leadership focuses on changing and transforming people. 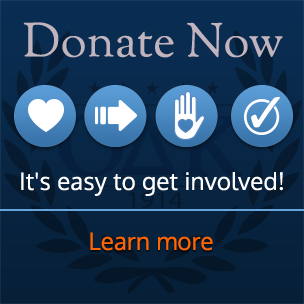 As such, it is concerned with emotions, values, ethics, standards, and long-term goals. Transformational leaders are very charismatic who can influence followers toward a common vision. Transformational leaders connect well with others and help followers reach their fullest potential. Servant leadership originated in the writings of Robert Greenleaf in the 1970s. The theory centers on the qualities and behaviors of the leader. Servant leaders are attentive to the concerns of their followers, empathize with them and care for them. Servant leaders put the needs of their followers first to empower them toward their fullest potential. Strong moral and ethical behavior toward followers is another hallmark of servant leadership. 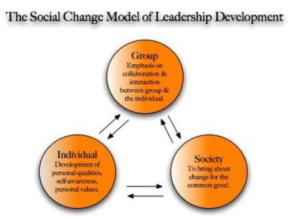 The Social Change Model was first researched by the Higher Education Research Institute (UCLA) in 1994. Since then, the model has undergone 3 versions and continues to be worked on. 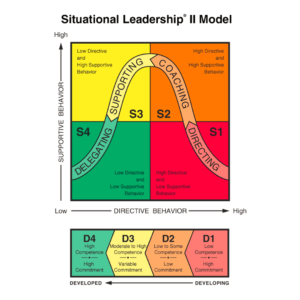 This model attempts to integrate already established leadership development concepts, and is for those who may not whole traditional leadership roles but want to make positive change. The key concept is that leadership is a process. This model’s goal is to create a leader who will take on actions to help the institution or community to function more effectively and humanely. 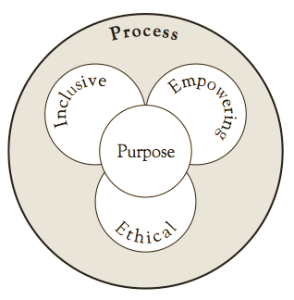 The Relational Leadership Model is defined as a relational process of people who come together to make a change or difference that will benefit the common good. This model stresses the importance of relationships and that they are a focal point of the leadership process and that is important to create positive relationships. This model values being ethical and inclusive, and acknowledges the diverse talents of all group members. This model would trust that there would be good thinking to the socially responsible changes that group members agree they want to work towards. Komives and colleagues have researched Leadership Identity Development and have found that it links with the process of leadership. 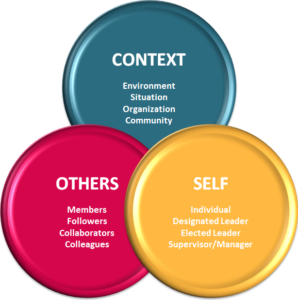 Six stages of development have been found and demonstrate that the relationship model of leadership changes as the person moves from personal awareness to interdependence. The processes within each state is affected by developing self with group influence which also influence of one’s self with others. This shaped the broadening view of leadership and eventually viewing leadership as a process. Identity development was also influenced by different developmental processes. All of these factors eventually affect one’s leadership identity, which also constantly changes. Emotionally Intelligent Leadership is the result of the combined influences of many different leadership theories and it states that leadership is a dynamic relationship among three factors: consciousness of self, consciousness of context and consciousness of others. It also states that leadership is a learnable skill that is based on developing healthy, effective relationships along with social skills. Leadership is effective when leaders are aware of how they interact with others, and within a context to create this relationship. Leaders very much play an active role and must be intentional in seeking to understand and apply this information.